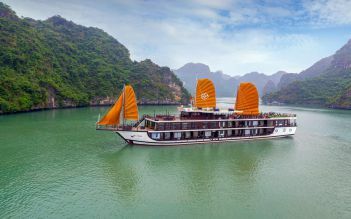 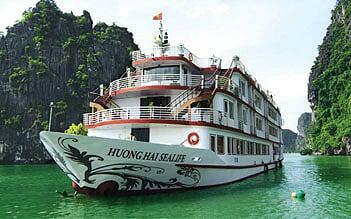 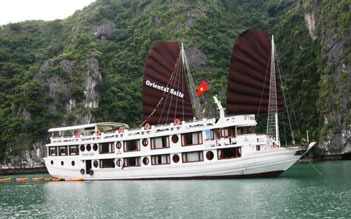 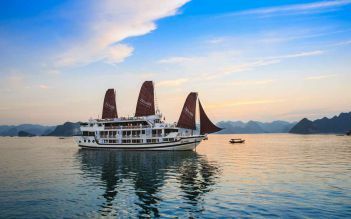 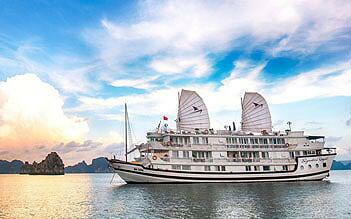 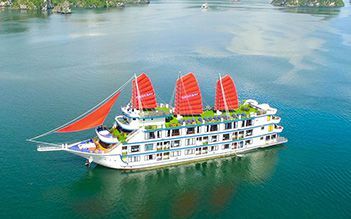 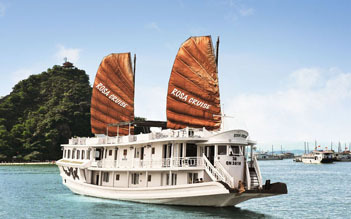 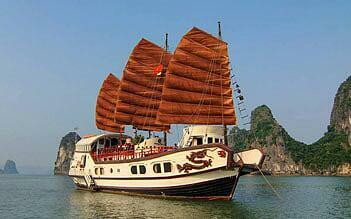 Explore Halong Bay on Oriental Sails – one cruise vessel featuring 18 deluxe cabins and one featuring 8 deluxe cabins furnished in classic Vietnamese style. 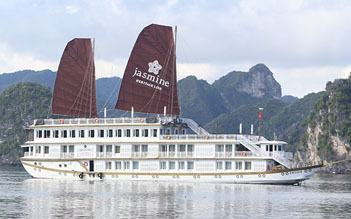 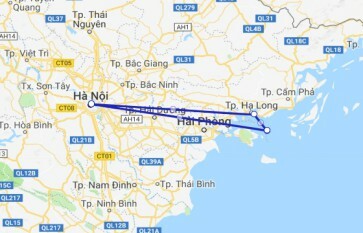 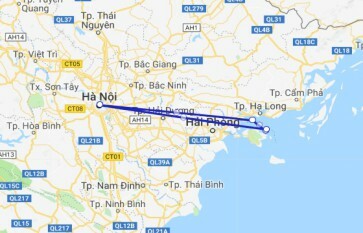 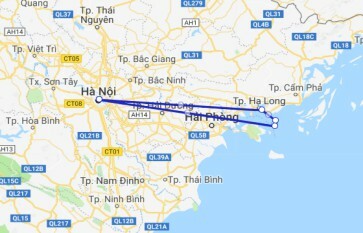 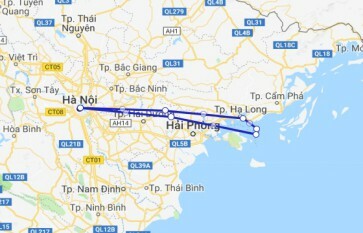 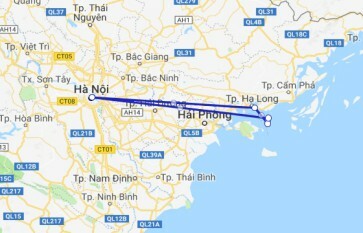 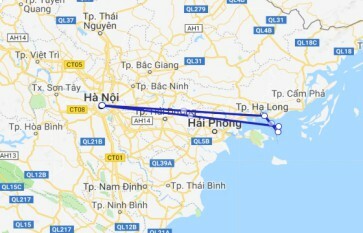 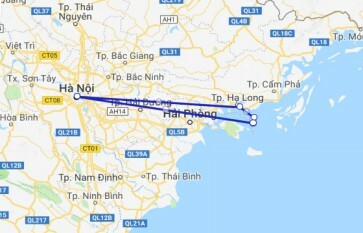 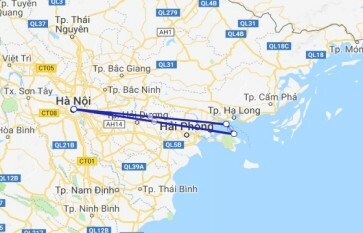 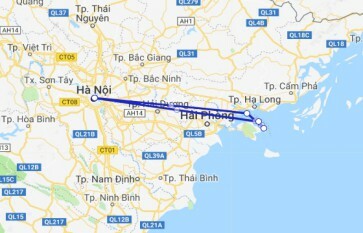 One of the best tours with White Dolphin cruises when visiting Bai Tu Long bay with unique Vung Vieng floating village, Thien Canh Son cave and Vung Ha area. 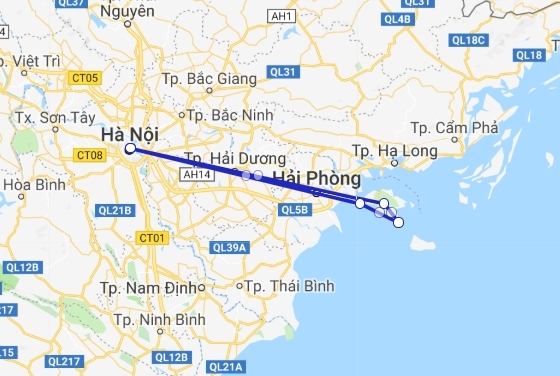 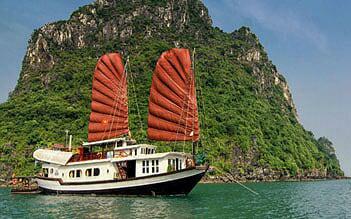 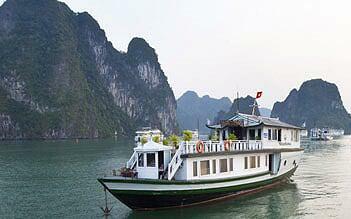 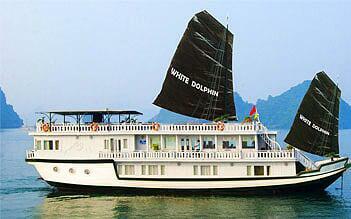 Petit White Dolphin private cruise 3 days 2 nights is the best choice for an unforgettable holiday to spectacular views of Halong Bay and Bai Tu Long bay.